7:04 PM 9/23/2018 – Maassen and Manafort | AfD and BfV are BFF! (With some BS…) | (The alleged FSB agent and neo-Nazi informant) Maassen is out as the German domestic spy chief but with promotion within his Interior Ministry. – M.N. Директор Федеральной службы безопасности Александр Бортников и Министр обороны Сергей Шойгу перед началом заседания Военно-промышленной комиссии. Is this possible that Maassen did not know about Manafort’s shenanigans? Absolutely impossible. And now dive into this connection and its interconnected webs DEEPER. Who was really behind it? What are the connections with the other German Intelligence Services? Is Maassen just a convenient scapegoat or the designated fall guy? Who is behind him? 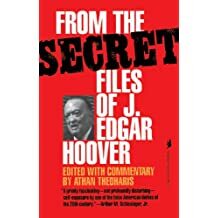 What are his connections with Ernst Uhrlau and other personae? 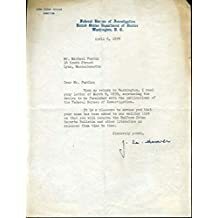 What are his possible connections with the hypothetical “New Abwehr“? Investigate his and these complex, interconnected, social, professional, and political networks. Who should do this investigation? 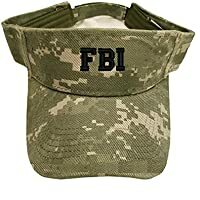 Those who are capable to and those who have to, irrespective of the country and the type of the investigative service. 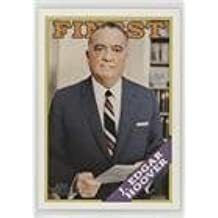 At the later stage the results of these investigations should be compiled, combined, and published. Get a BFF mug for your cousin Manley. KIT!!! stay cool and don’t skip school!! sincerely, Britney. PS: BFF! The relationship between Germany’s domestic spy chief, Hans-Georg Maassen, and the Alternative for Germany (AfD) came under renewed scrutiny on Thursday, when it was revealed that the head of the domestic intelligence service, the Office for the Protection of the Constitution (BfV), had passed on information from his yearly report to the far-right populist party ahead of its publication. 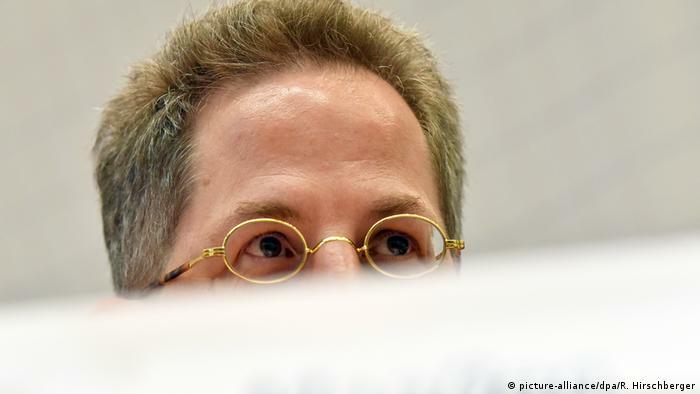 AfD Bundestag member Stephan Brandner confirmed to public broadcaster ARD that Maassen had given him “numbers from the report” at a personal meeting on June 13, five weeks before it was released. “We talked about different figures that are in there,” Brandner told ARD, including the number of Islamist extremists in the country. The BfV is tasked with tracking extremist groups inside Germany and determining whether they represent a danger, and brings out a report on its findings every summer. Maassen has already faced intense pressure after an interview in which he questioned whether videos showing far-right violence in Chemnitz were authentic, directly contradicting Chancellor Angela Merkel’s statements. 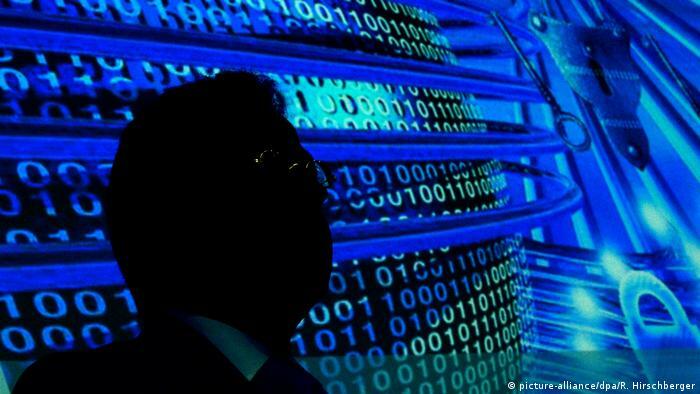 Hans-Georg Maassen, the head of Germany’s Office for the Protection of the Constitution (BfV) — the domestic intelligence service — is no stranger to controversy. Calls for him to step down have been a constant throughout his long career in the intelligence community. 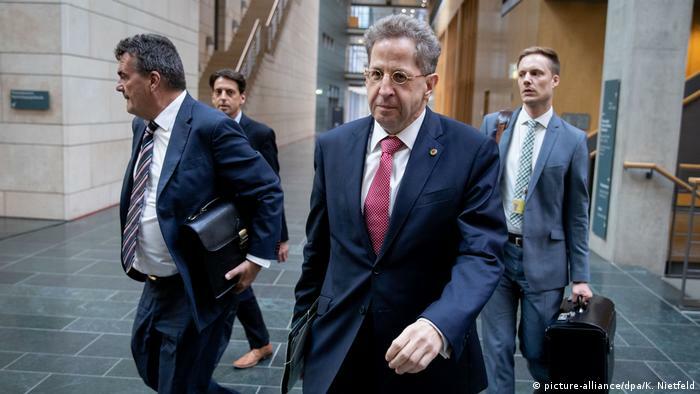 In 2012, Maassen was tapped to lead Germany’s top spy agency. He promised to restore faith in the BfV, which was embroiled in controversy over its entanglement in the right-wing extremist scene and his predecessor’s decision to destroy files related to the neo-Nazi NSU murders. Maassen has been accused of having “a troubled relationship with basic democratic principles” for his pursuit of bloggers on grounds of treason and trying to suppress negative stories on the BfV. In January 2017, he told parliament reports the BfV had undercover agents in the Islamist scene connected to the Berlin Christmas market attack were false. Records showing it did became public in 2018. Before Maassen made headlines by questioning the veracity of videos of right-wing protestors chasing foreigners through the streets of Chemnitz, he was under fire for advising right-wing populist party Alternative for Germany (AfD) on how to avoid scrutiny from his agency. Now he is accused of sharing confidential documents with the AfD before presenting them to the public. Even before Thursday’s revelation, opposition parties had called on Maassen to resign over suspicions that he harbors right-wing sympathies and has a too-close relationship with the AfD. But until now he has been backed by his boss, conservative Interior Minister Horst Seehofer. In a speech to the Bundestag on Thursday morning, Seehofer reiterated his support for the BfV president, and it now appears that Maassen’s future could become a new crisis point for Merkel’s government: Merkel, Seehofer, and Social Democrat leader Andrea Nahles held a special crisis meeting to discuss the issue. The group said that any decision on Maassen’s future would not be made before next Tuesday. 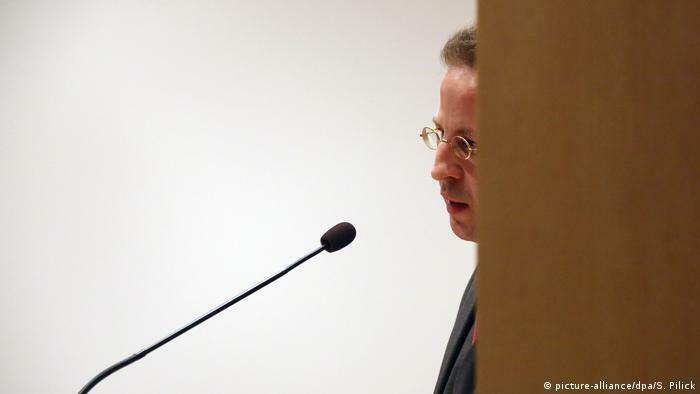 Maassen quickly rejected any wrongdoing. In a statement to DW, the BfV press office said he had received “express instructions” from the Interior Ministry, which is responsible for the BfV, to speak to parliamentarians from all political parties, and to inform them regularly about potential national security threats. “The [ARD report] gives the impression that information or documents were passed on without a legal foundation,” the statement said. “This is of course not the case.” The BfV press office would not comment on the exact content of the conversation with Brandner, on the grounds that these conversations are confidential. The DPA news agency reported on Thursday that Maassen had had all of 237 personal conversations with politicians since he took over the post in 2012, only five of which had been with members of the AfD. The party, however, was only formed in 2013 and only entered the Bundestag after the last election in 2017. 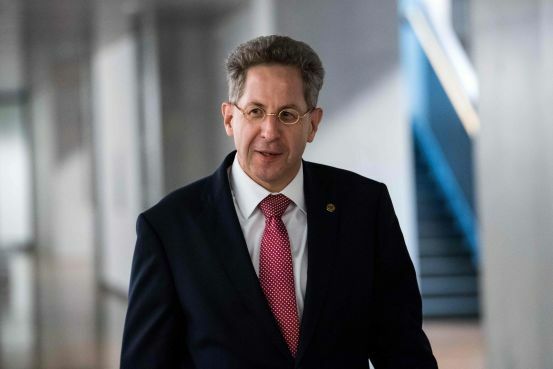 Nevertheless, the political fallout from the revelation could still threaten the spy chief, especially in light of his contentious interview with Bild newspaper, in which he cast doubt on evidence of migrants being threatened on the streets of Chemnitz. Such doubts were also shared by the AfD. 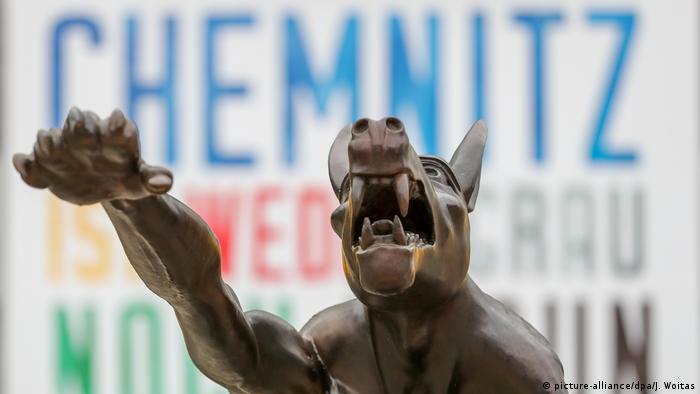 “The Wolves Are Back” is a series of 66 bronze statues of wolves. Some do the Hitler salute, which is usually banned in Germany. Artist Rainer Opolka says the work is meant to remind people of the threat of racism. 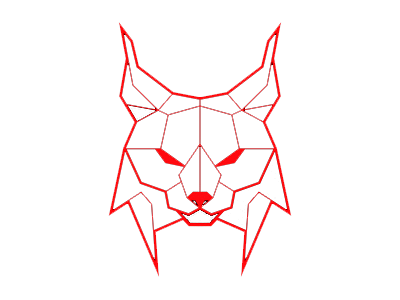 Far-right sympathizers often use the wolf to describe themselves. The AfD’s Björn Höcke used the word recently; Hitler’s propaganda minister, Joseph Goebbels, used it as early as 1928. 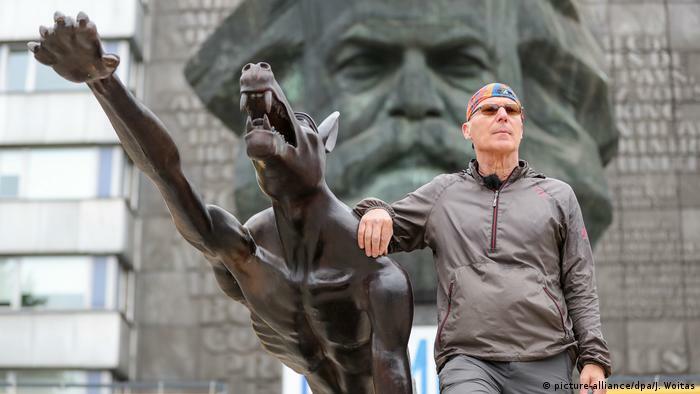 Opolka has brought his statues all around the country to places where racism and xenophobia are on display. 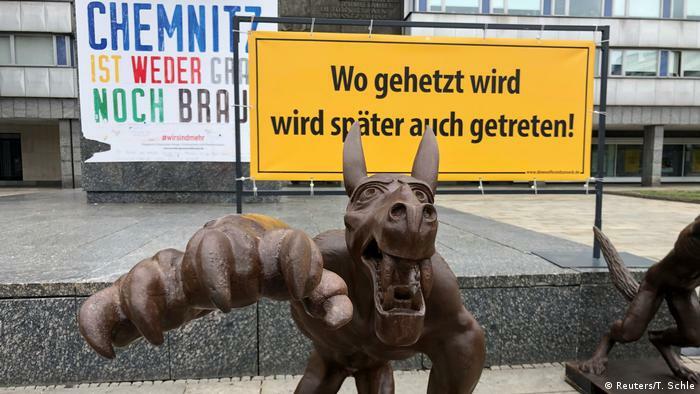 They have been on show in Dresden during the anti-immigrant PEGIDA marches, and outside the Munich courthouse during the sentencing of Beate Zschäpe, a member of the neo-Nazi NSU terror cell. 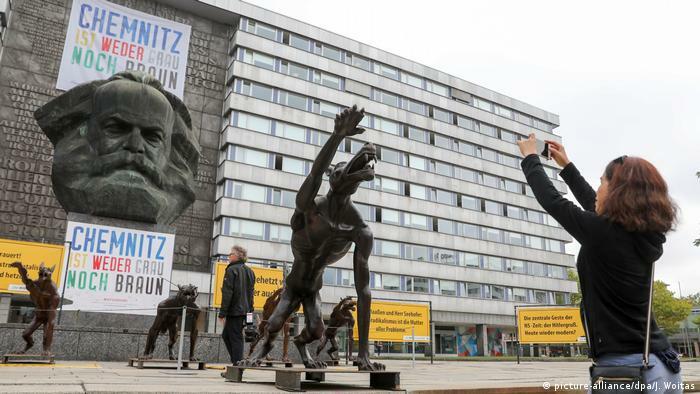 When the far-right Pro Chemnitz group launches its newest rally on Friday, both the city’s famous Karl Marx statue and the wolves will be watching. While some of the wolves have an aggressive stance, others appear with blindfolds. 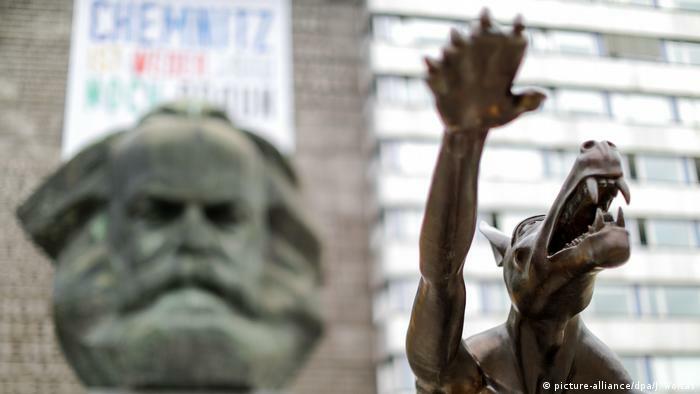 After a series of far-right rallies in early September, Chemnitz has been trying to reclaim its image from the negative headlines. Large banners in the city center decry ethno-nationalism, and an anti-racism concert held under the banner “We are more” attracted some 65,000 people. Officials in Chemnitz have voiced their concern that the unrest will permanently damage the city’s image. They’ve gone to great lengths to distance themselves from the right-wing rallies, and have fast-tracked criminal proceedings for those who committed violence or broke hate-speech laws during the protests. Konstantin von Notz, interior policy spokesman for the opposition Green party, took a more nuanced view. While acknowledging that the meeting between Brandner and Maassen was unusual, the revelation that he may have passed on figures about Islamists was less interesting than the fact that the pair had apparently discussed the BfV’s budget. “This is secret, and can only be discussed among very few Bundestag members in the parliament’s confidential committee,” he told DW. mikenova shared this story from Maassen – Google News. For two weeks Hans-Georg Maassen, a Monty Python-loving German … But how to solve the Maassenproblem without causing another? During the 2013 mass surveillance disclosures, German media reported that Maaßen visited the headquarters of the U.S. National Security Agency (NSA) in January and May. According to classifieddocuments of the German government, Maaßen had agreed to transfer all data collected by the Federal Office for the Protection of the Constitution via XKeyscore to the NSA. In June 2016 he questioned whether Edward Snowden was working for Russian intelligence, and Snowden sent a sarcastic response in perfect German. Cooperation with the FSB had also been suggested by Oleg Kalugin, at least since Snowden’s arrival in Russia. mikenova shared this story from Saved Stories – 1. US Security. mikenova shared this story from Europe. A partner in Germany’s governing coalition withdrew from a deal to transfer one of the country’s top intelligence officials to another post, citing public outrage at the settlement. mikenova shared this story from Saved Stories – 1. 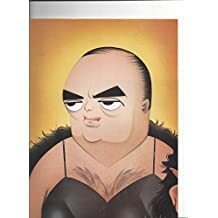 FBI. 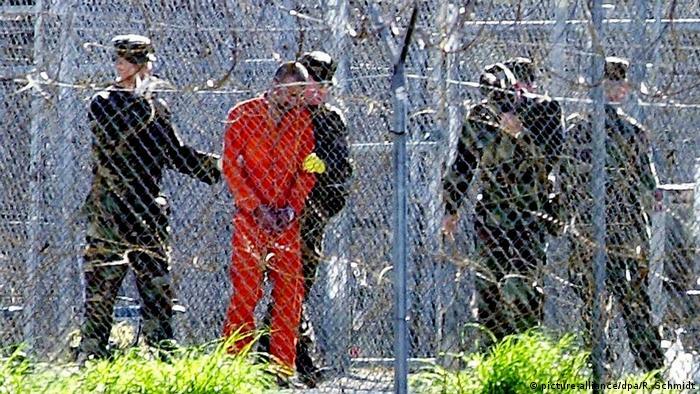 mikenova shared this story from fbi agents association – Google News. Author mikenovaPosted on September 23, 2018 September 24, 2018 Format AsideCategories Counterintelligence, FBI News Review, German Intelligence Services, Mueller Investigation, My Opinion - Michael Novakhov, RecommendationsLeave a comment on 7:04 PM 9/23/2018 – Maassen and Manafort | AfD and BfV are BFF! (With some BS…) | (The alleged FSB agent and neo-Nazi informant) Maassen is out as the German domestic spy chief but with promotion within his Interior Ministry. – M.N.